343 Industries’ open beta for Halo Wars 2, developed in collaboration with The Creative Assembly, will be coming to a close today, January 30th. If you haven’t had a chance to try it out, it’s currently still available for Windows 10 and Xbox One. The second Halo Wars 2 beta allows players to try out Blitz mode, which is the new card-based PvP mode that emphasizes building decks. Matchmaking is currently supported and you can go 1v1, 2v2 and 3v3. A huge selection of cards is available to try out so do your best to break the game and find any potentially unbalanced combinations. Though progress won’t transfer to the full game, it’s possible to obtain two card packs for free. Simply log in for one pack and then complete a match for the second. You don’t even have to win! 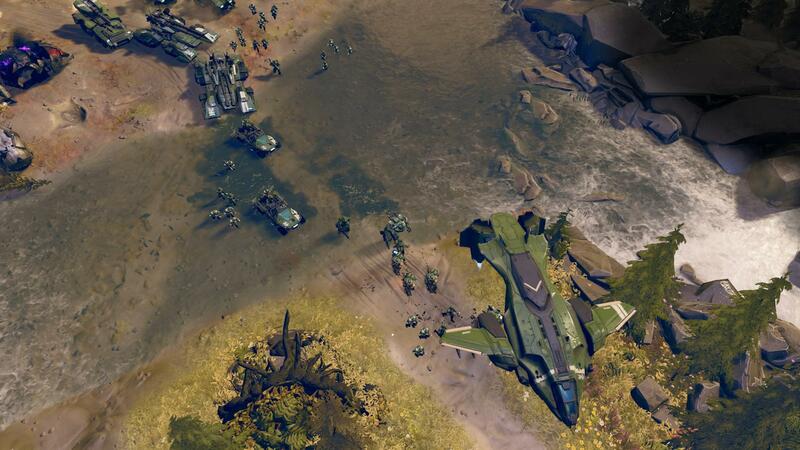 Halo Wars 2 is out on February 21st for Xbox One and Windows 10 after being delayed from Fall 2016. What are your thoughts on the beta thus far? Let us know below.